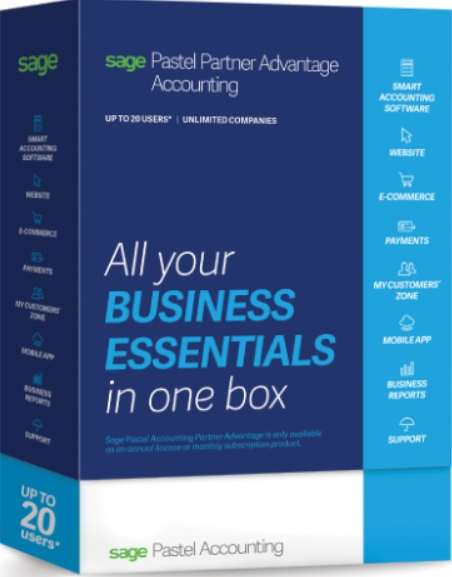 Total Accounting Solutions specialises in all Sage Pastel Accounting products including Sage One Accounting & Payroll, Xero Accounting, Pastel Partner and Xpress Advantage and Payroll, including the new version 2018 that is now launched. 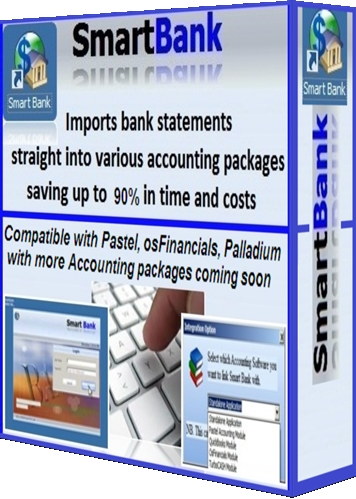 Total Accounting has also owns and launched the new SmartBank Bank Manager tool , which works beautifully with the ALL the Sage Pastel Xpress & Partner Accounting versions, OSFinancials (Free Accounting package), TurboCASH Accounting...and now runs beautifully with Palladium Accounting software! Sage Pastel Partner Advantage V18 - SPECIAL - R10 690! a Free 60 day Trial! NOW is the TIME to AUTOMATE YOUR CASH BOOK ACCOUNTING FULLY and SAVE over to 90% in time and bookkeeping costs! Importing straight from bank statements into SmartBank..
- ALL Sage Pastel Partner and Xpress versions as a separate add on module and in compatible with ALL the Pastel versions from Version 9 (2007) to V18 (2018). 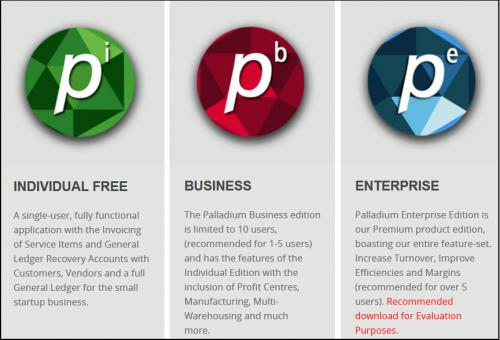 - Palladium Accounting - Working beautifully!!! Click below to have a look at a short summary video walk through on how SmartBank works by saving over 90% of the cash book processing TIME...and bookkeeping COST SAVINGS! SmartBank & Palladium Accounting - EXCITING NEWS!! Pastel Partner / Express is now upgradable and easily importable into Palladium Accounting in only a few hours! Click HERE to find out more about Palladium Accounting!! Total accounting Solutions is now a Re-seller of and working closely with Palladium Accounting...and more good news is that SmartBank will soon be fully compitable and working with Palladium Accounting!! Pastel Partner is also fully convertible and upgradable into Palladium Accounting in only a few hours!! To find out more about Palladium Accounting and how to take your accounting to the next level at affortible prices and the best in software upgrades and more...Please CLICK HERE!! 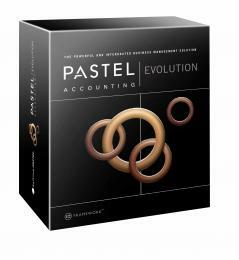 With features like an unlimited number of assets and multiple forms of depreciation, Pastel Evolution Fixed Assets helps you control your fixed assets easily, affordably and reliably. 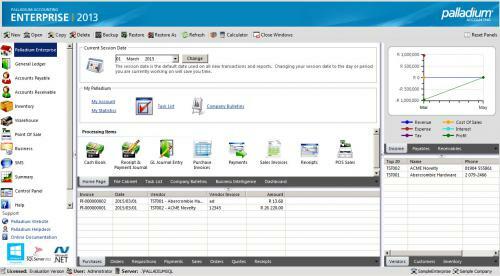 Palladium's easy to use interface allows clients to get their businesses up and running in no time.